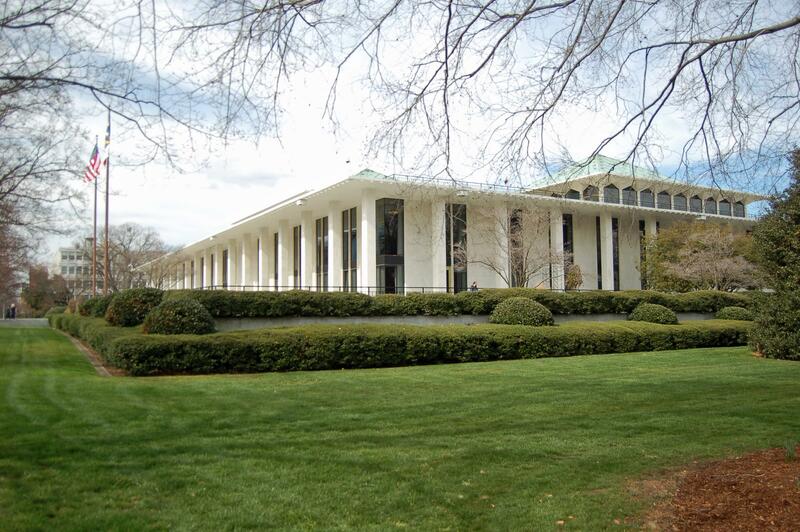 The North Carolina General Assembly meets this week in a special short session. WUNC capitol bureau chief Jeff Tiberii talks about the NCGA short session. The House passed a relief bill unanimously yesterday and the Senate convenes to consider it today. Advocates have also gathered at the capitol in anticipation of the assembly passing other legislative measures not related to flood and fire relief. Rumors of a court-packing bill were met with strong denials by the state Republican party, but some critics say the session was not called just to address disaster relief.